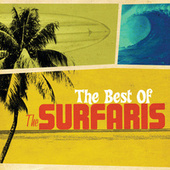 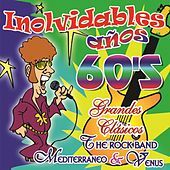 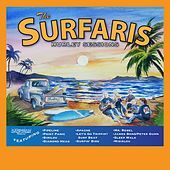 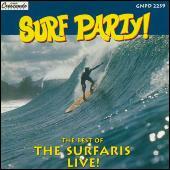 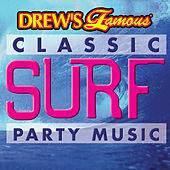 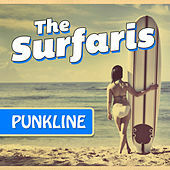 Surf Party: Best Of The Surfaris - Live! 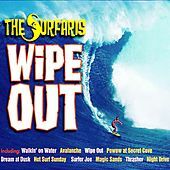 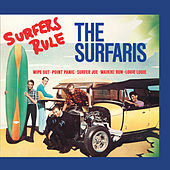 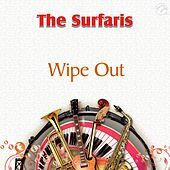 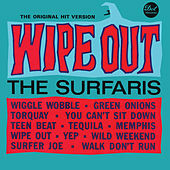 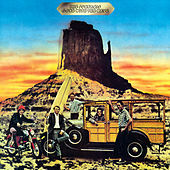 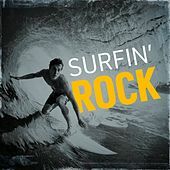 "Wipe Out" was the Surfaris' only big hit. 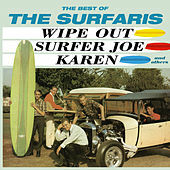 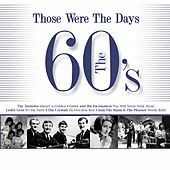 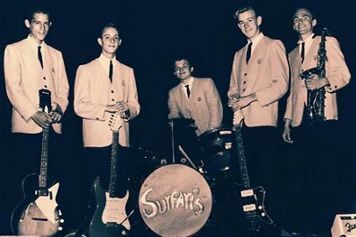 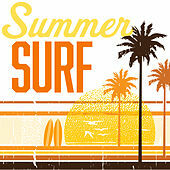 With that legendary song, they helped propel the Surf music craze that was sweeping the nation in the early '60s. 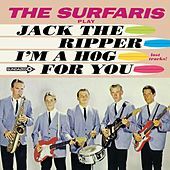 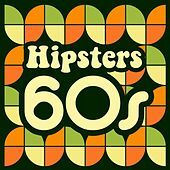 Their up-and-down guitar sound, tight and dripping with reverb, is an unmistakable influence still heard in thousands of bands in a variety of genres.